If you have been at Carrefour at City Mall within the past few weeks, you probably noticed some big changes to the second floor. "Wow!" is the first word that escapes ones lips as you step off of the escalator. A HUGE From The Earth card display. 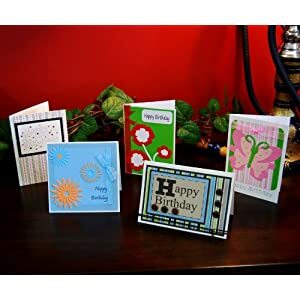 We love this display because it shows the full range of card designs that we produce. 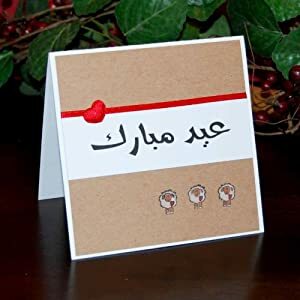 Birthday, Christmas, Get Well, Baby, Congratulations and more are all handmade by Jordanians for Jordanians. Carrefour is one of over 50 stores in Amman, Jordan that sell From The Earth cards. Be sure to stop in and purchase your Eid cards before this weekend.